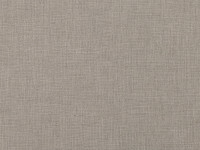 Villa Nova’s popular Malmo weave is re-launched for 2015. 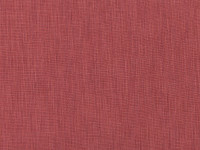 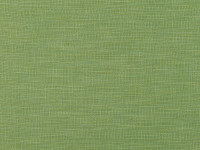 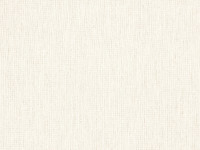 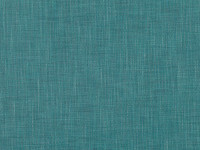 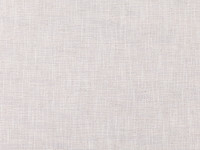 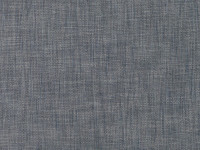 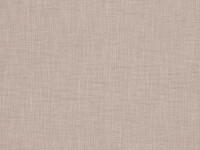 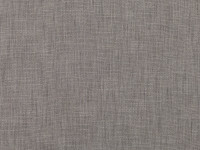 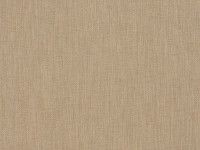 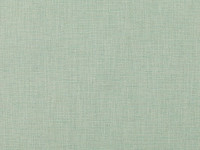 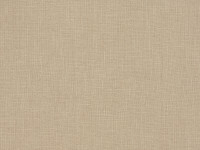 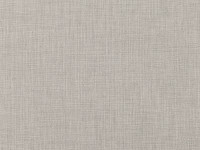 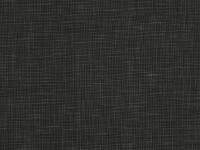 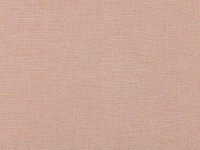 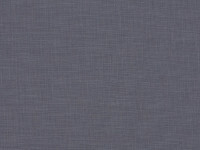 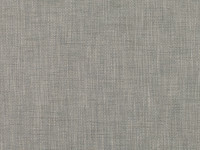 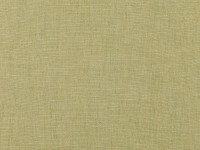 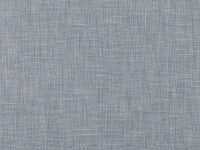 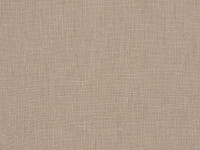 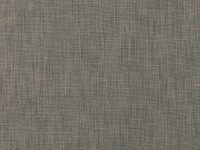 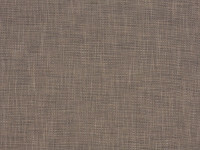 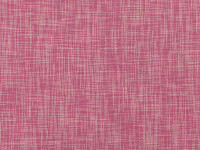 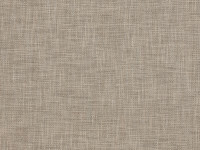 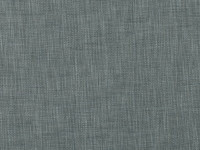 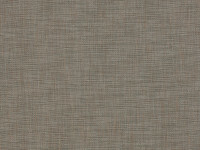 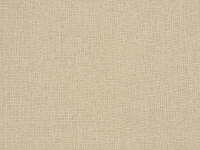 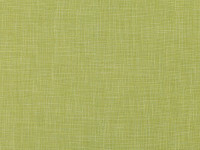 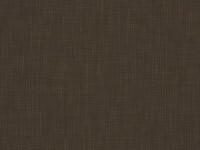 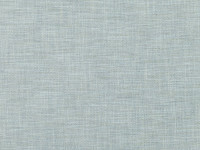 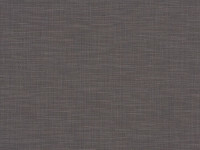 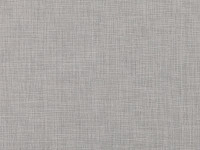 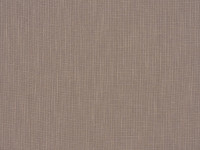 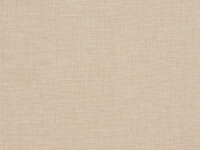 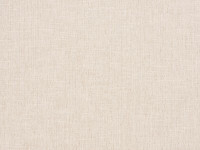 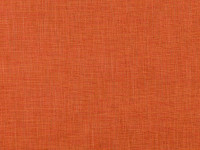 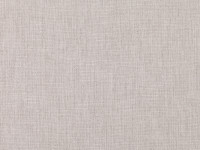 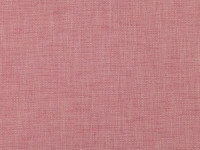 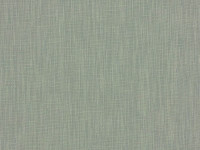 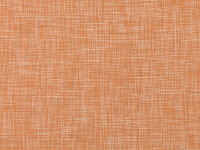 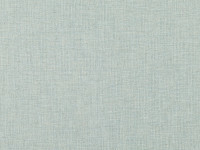 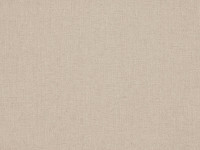 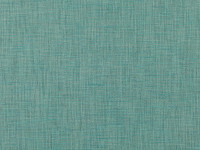 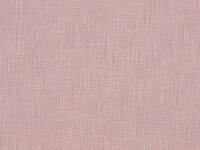 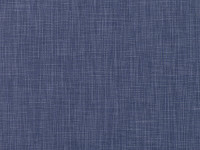 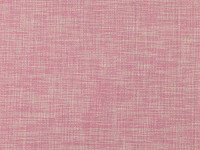 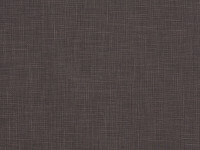 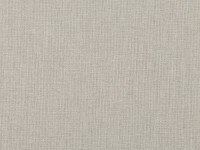 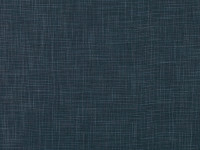 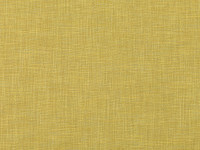 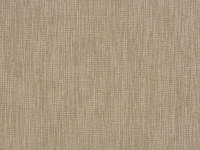 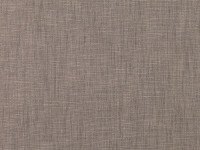 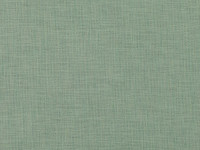 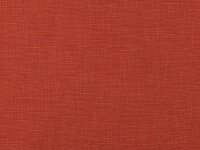 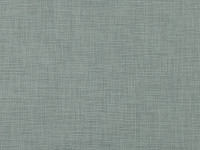 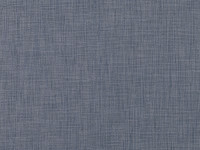 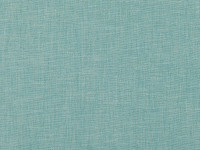 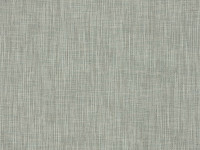 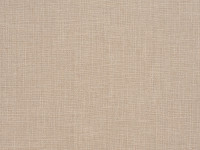 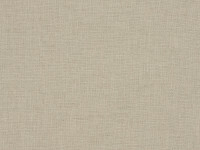 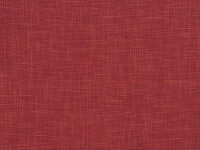 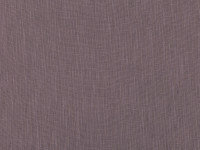 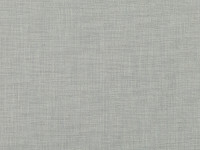 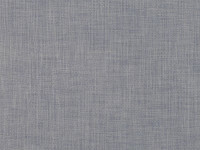 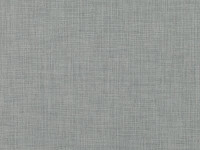 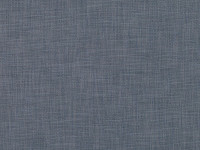 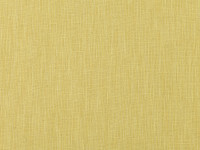 A modern, textured weave with a two-tone colour effect that adds depth and interest. 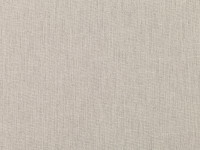 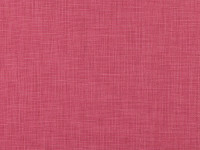 Malmo is malleable, drapes perfectly and is suitable for severe domestic (SD) upholstery.